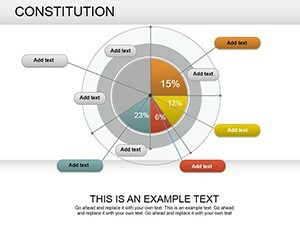 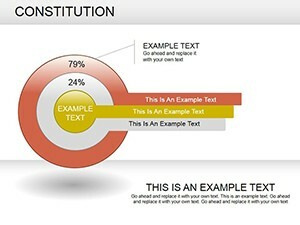 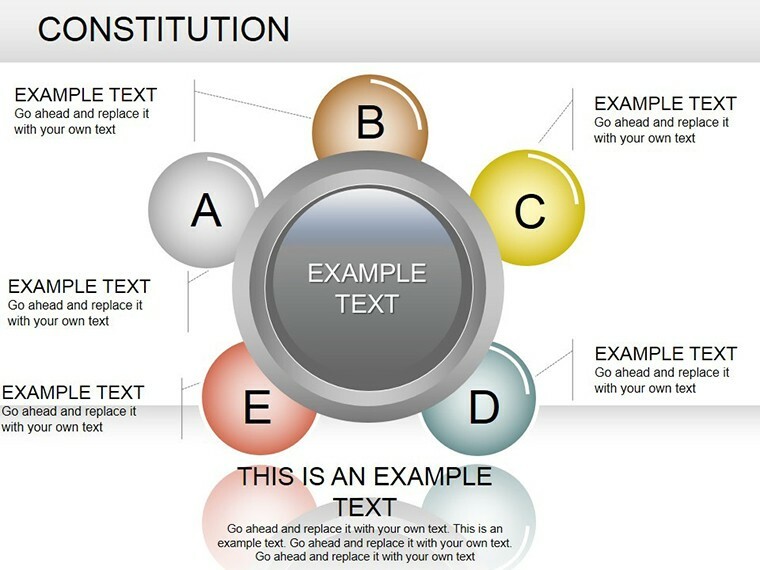 Constitution PowerPoint diagrams allows listeners to submit presentations on fundamental principles of your business, including problems and other aspects. 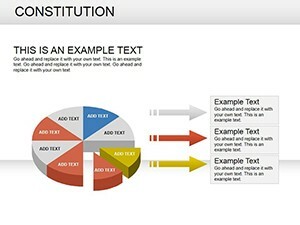 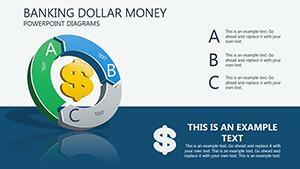 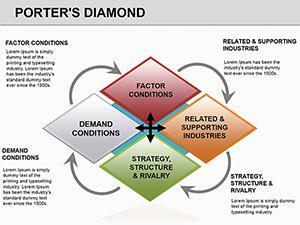 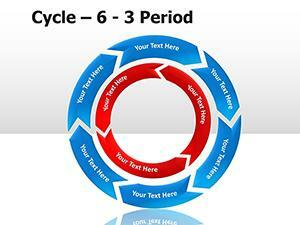 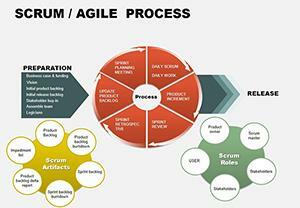 The main thing in this template, it is a variety of diagrams that are edited. 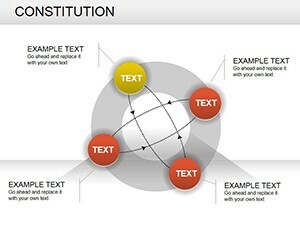 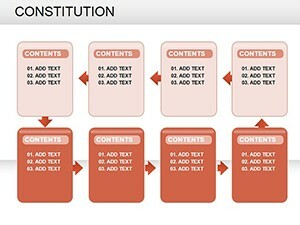 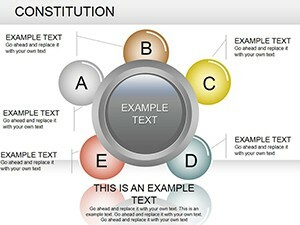 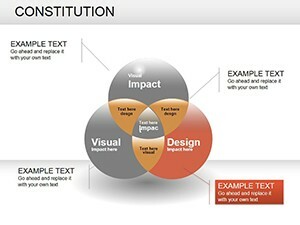 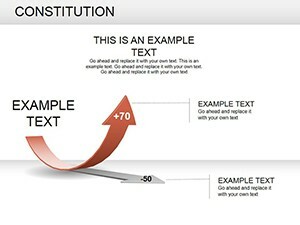 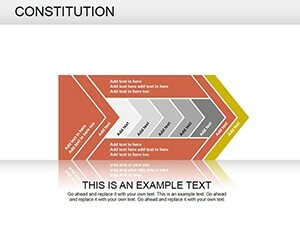 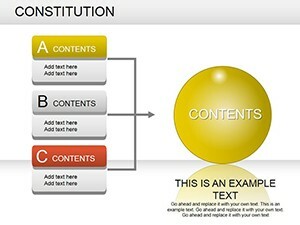 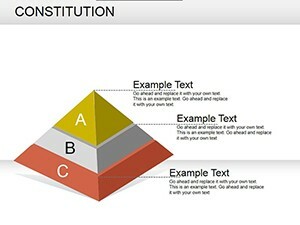 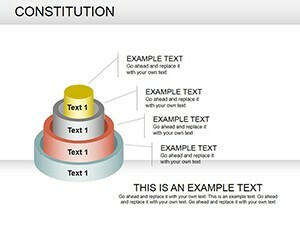 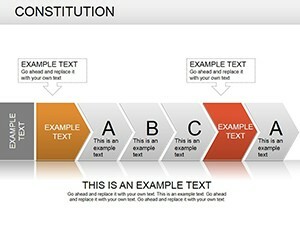 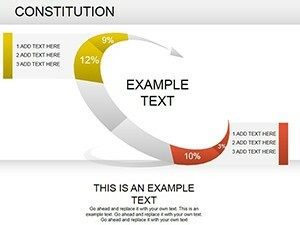 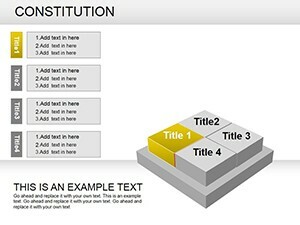 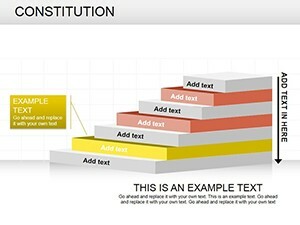 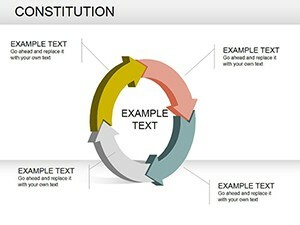 Download PowerPoint Constitution diagrams here!